Billy graduated from the Central School of Speech and Drama in London with an MA in Advanced Theatre Practice specialized in Performing. Before going to drama school, Billy received a BA (Hon.) in Sociology from University of Nottingham, and was awarded a Distinction for the ACTL Diploma in Musical Theatre Performance by Trinity College. He also received extensive training at RADA and Moscow Arts Theatre School in Russia. Billy has performed in a wide range of theatre projects – from Fridge to London West End productions; from classical to contemporary and experimental theatre. He has worked with many prestigious and innovative theatre companies in the UK such as The Old Vic, Royal Court Theatre, Yellow Earth Theatre, StoneCrabs Theatre, Experience Vocal Dance Company (London/ New York) etc, as well as being a bi-lingual voice-over artist (English and Cantonese), and assistant director and movement director for various stage productions. In 2009, Billy returned to Hong Kong to develop his career. His theatre credits in HK include: A Chorus Line by Theatre Space; The Passage Beyond with Actors’ Family (all runs in Hong Kong and abroad); Scrooge: The Musical (1st run, 2009) (English & Cantonese versions) and A Hollow Room with the Hong Kong Repertory Theatre; Animal Farm – The Musical with Theatre Noir (English & Cantonese versions); I Sell Love (1st & 3rd run) with Theatre Lab; cabaret at HK Fringe Club – One Night in Falsettoland in Concert and LISTEN, site-specific solo piece at a book store ‘A Solitude of reading’ produced by HK Dramatists etc. and Theatre Education) at the Hong Kong Academy of Performing Arts. Popularly known as The Hyperactive Gay Boy™, James Gannaban is a celebrity blogger, getting more than 100,000 unique hits a month. He is an immensely gifted performer, a sought after emcee and he saves his best for the most glamorous show in town, the annual competition Mr. 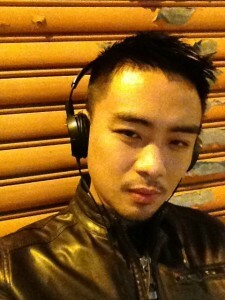 Gay Hong Kong, which he founded in 2009. James has also been instrumental in running several fundraisers from helping flood victims in the Philippines to protecting Hong Kong students against homophobic bullying. James also runs a column in the popular Dim Sum Magazine. AD is an author, activist, healer and philanthropist. He is the chief dreamer at AD Media and the evil genius behind Mr. Gay Hong Kong. 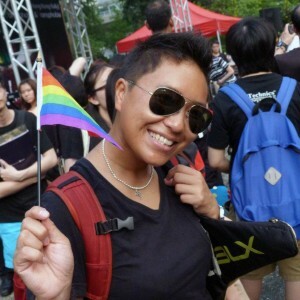 He helped Pink Alliance establish it’s web presence in 2010 and helped create Pink Season, Hong Kong’s LGBT festival in 2011. 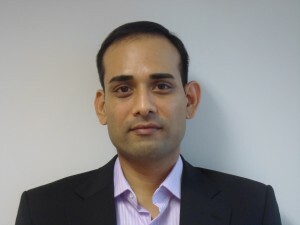 He is a partner at Typhoon Media publishing house. He is a champion of workplace diversity. The Pantry is his baby. Prisken is an 80’s kid and spent most of his childhood in Singapore before returning to HK in 2007. He graduated from Nanyang Polytechnic (NYP) majoring in Digital Media Design in 2004 and also served as a fire fighter in the army for 3 years. 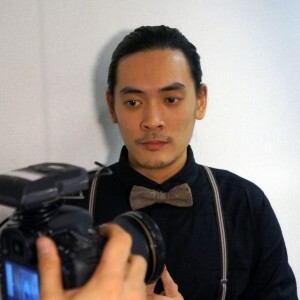 However, around 18 years old, Prisken surrounded his life with Manga, the era of Hong Kong movies and the rise of Computer-Generated Imagery in films and fell passionately in love with the world of film making. He emailed over 300 film makers and production companies in Hong Kong; only 4 replied. But he made the move back to HK to pursue his dreams. Among the 4 were Barbara Wong Producer/Director and Tin Kai Man Actor/Producer who saw the talent in Prisken Lo and hired him on various projects and productions. 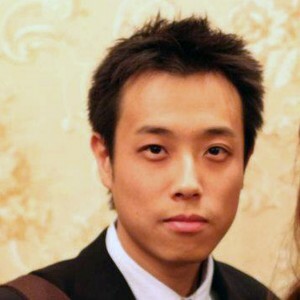 He joined Tin Kai Man’s “Ideas Workshop” in 2009. 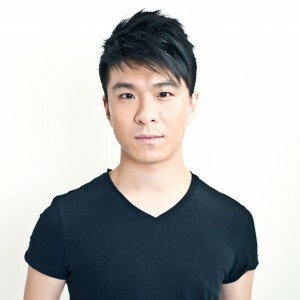 In 2011, he started working with Dr. Ho of “Project Second Spring” which is a non-profit organisation working with people and films documenting social community issues in Hong Kong. Prisken continues to follow his dream of making quirky, thought-provoking and visually stunning films and he will continue to work with non-profit organisations that give back to the community of Hong Kong. Born in Hong Kong and raised in perpetual chaos elsewhere, Gabriel has worked on projects ranging from musicals, film scoring and pop song-writing. Classically trained and modernly aware, his work is often stark and cinematic, his background in film a constant undertone. More on the rest of the team soon!